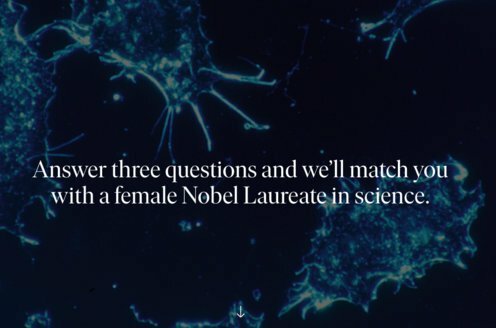 Prize motivation: "for his discovery of human blood groups." When a person loses lots of blood through accident or illness, it must be replaced. When transfusions from one person to another were tried, however, the result was very often disastrous. 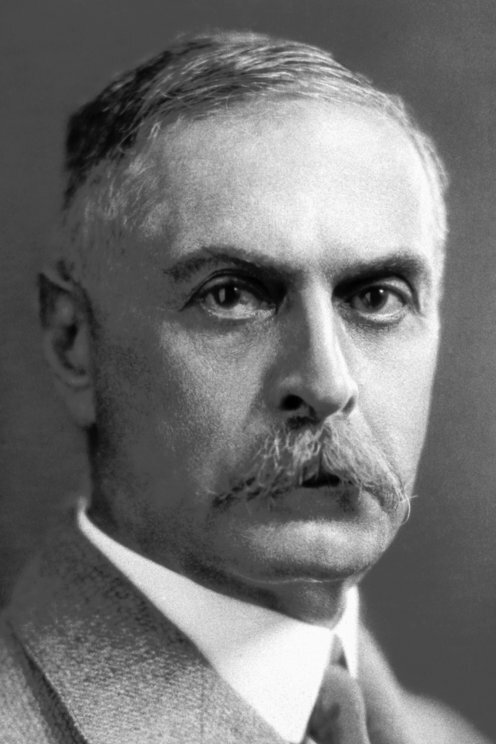 Karl Landsteiner discovered why: when different people's blood was mixed, the blood cells sometimes clotted. He explained in 1901 that people have different types of blood cells, that is, there are different blood groups. The discovery led to blood transfusions between people with compatible blood groups.